I hope you having a good bank holiday weekend? 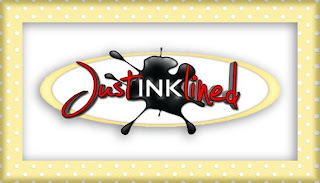 Welcome to the May Just Inklined Blog Hop! It's my turn to host this month so the funs starts here! The theme, I have chosen is "One For The Boys"
a little bit of inspiration! He's such a handsome chap! Joiner be day & party animal by night! I made the sentiment myself a while back. If you're anxious to hop on, please do! So your next stop will be the awesomely talentd Tammy! If you'd like to read more about my card, scroll down! The little hammer & saw are brads, I think they are from Woodware. Here's a closer look at the sentiment. The papers are from First Edition Bo Ho Chic & Papermania. I feel it helps the balance of the card! I've included the sentiment here for anyone who would like it! Thanks for hopping by! I hope you enjoyed your visit! Now hop on over to see what Tammy has made for you! Don't forget to leave a little bit of love at each stop! Too cute!!! Made me smile. What a fun card. Love the "tools" embellishments. I am sure most of us can relate to someone who we know. What a great guy card! Love the tools and fantastic design! ha ha! brilliant card Dawn. This is fabulous Dawn, love the image and the design of your card is wonderful. Fantastic card Dawn and perfect for the men! Terrific background! Adorable...great choice of added elements too! Fantastic card, great fun, love the image and distressed backing papers. I love your LO for this card and i must admit the image made me smile. cool card to go retro with or in my case "my gereration". love it! Fab card and loving the effect used on the papers! Amazing card here, and sooo fun. I just love it, and thanks sooo much for the free sentiment too, it´s awesome as well. Fabulous card - love that image!! 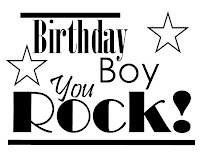 You rock too! 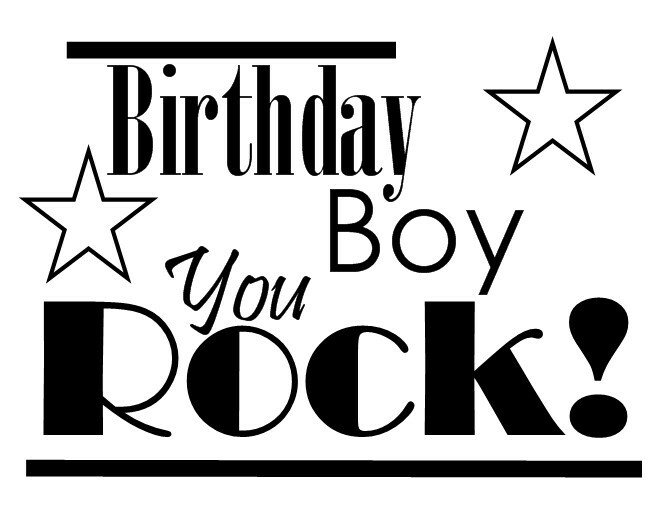 This is a gorgeous masculine card! I totally love the wonderful distressed look. Great digi and coloring!!! Fantastic creation, love the torn distressed paper its perfect! Fabulous card Dawn, I love the fun image and papers too hun. great card, as you say just right for Fathers Day. What a great card! It is really handsome and made me smile!! What a great masculine card!! Thanks so much for playing along with us over at 365 Cards!! I'm probably one of the few who loves doing guy cards, Dawn, but I've gotten some new inspiration from this one! I tend to forget about distressed edges and they always look so good on masculine cards. Love the little tool embellies! Fantastic card. Thanks for playing along at the SGC! What a fabulous birthday card - very manly! Thanks for joining us at Oozak! WOW! This is fabulous! I adore the folded paper and the brad in the corner. Just awesome. This is a great masculine card. Thanks for joining in with us this month for the "celebrations" challenge at Great Impressions Stamps. Your card is fantastic! It puts a huge smile on my face. You coloring skills are awesome! Thanks for playing the Oozak challenge! Gorgeous card, love the colours & details. Thanks for joining us at Crafters Companion. Good Luck!